Admit it: Taco Bell Japan looks better than our Taco Bells here in America. 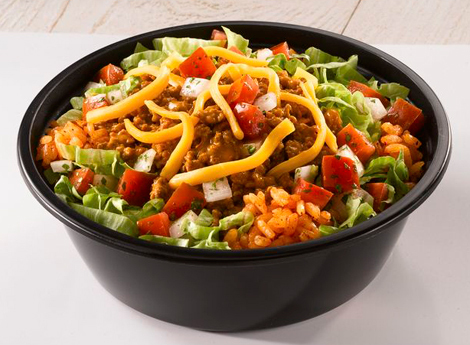 Taco Bell opened its first location in Japan today, and fast-food fans in Tokyo were amped. We’re going to come right out and say it: Taco Bell Japan looks different—and better—than our Taco Bells here in America. 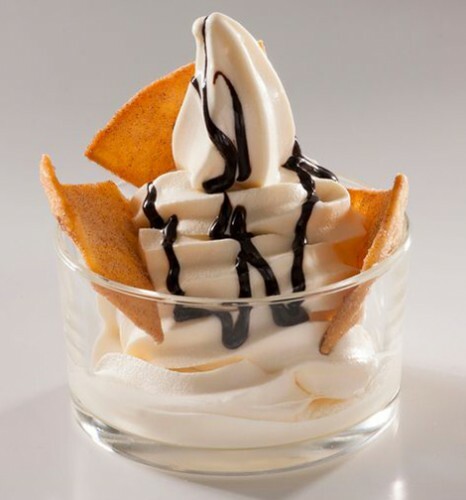 Seriously, there are shrimp-and-avocado burritos and ice cream tostadas on the Taco Bell Japan menu. The restaurant features an open kitchen and an entrance with a weird California motif. 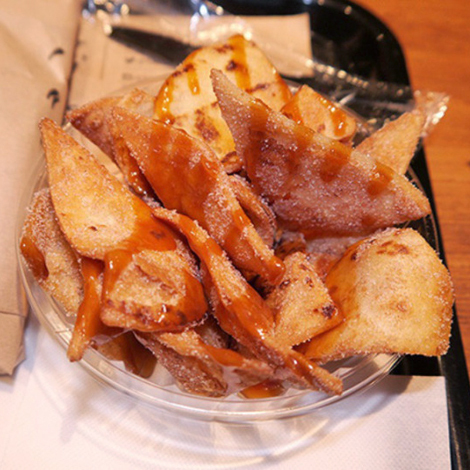 Admit it, Americans, Tokyo just got a next-level Taco Bell. Take a look at these “Japan-only” Taco Bell dishes. There appears to be taco meat and nacho cheese on these fries. So next level. Note: Taco Rice is a popular Okinawan dish. 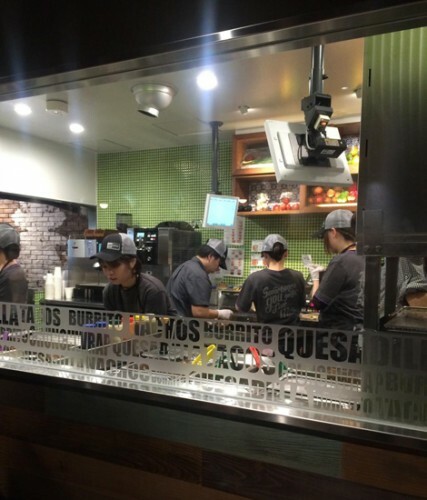 And here’s a picture of Taco Bell Japan’s very modern-looking interior, via Foursquare.